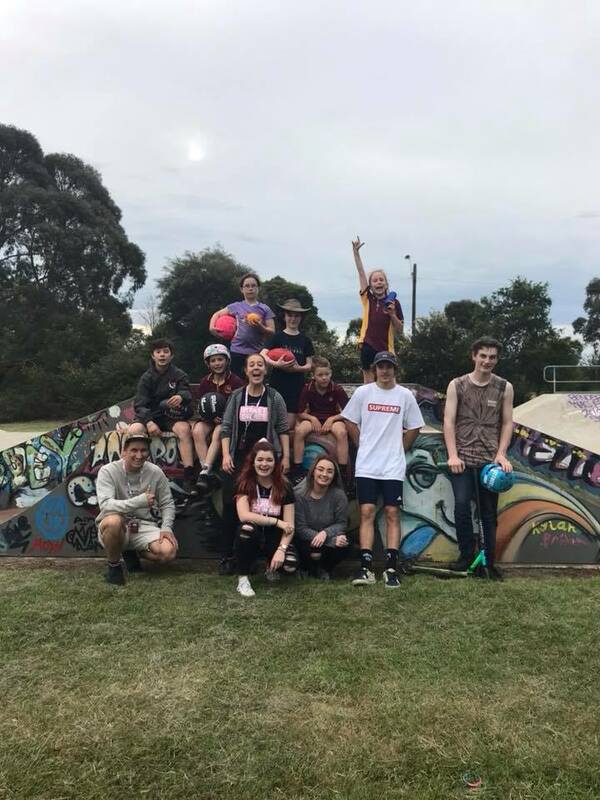 Latrobe Streetgames provides free, accessible sport and recreation activities to teens and young adults across Latrobe City. 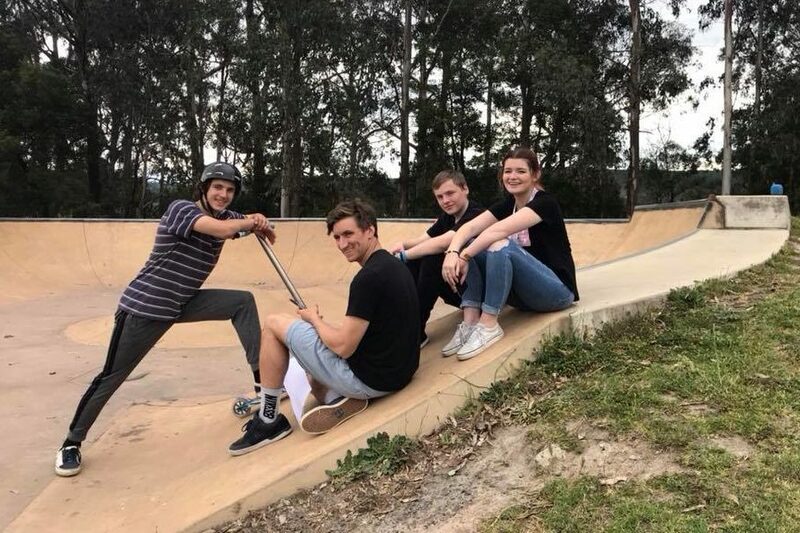 Funded by the Latrobe Health Innovation Zone and delivered in partnership with the Latrobe Health Assembly, GippSport's Latrobe Streetgames program responds to research which shows a big drop-off in sports participation at around the age of 14 which endures into adulthood for many people. 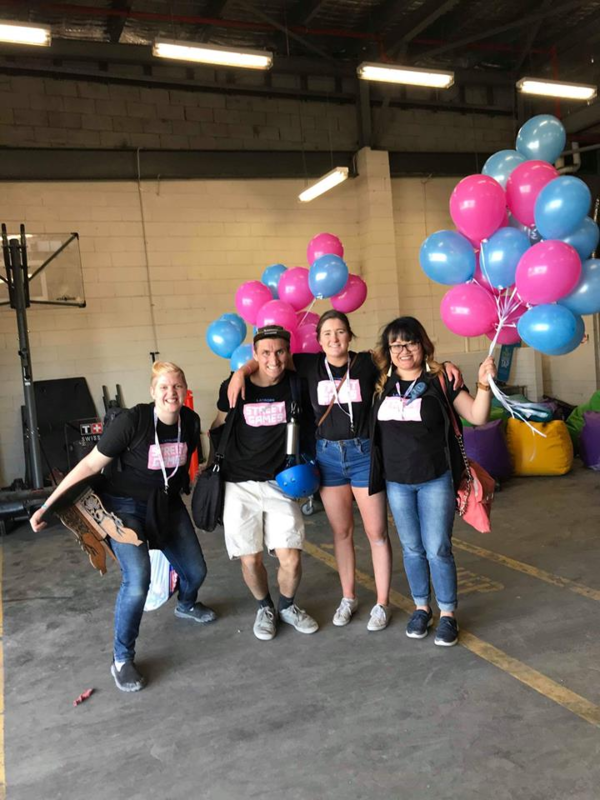 This drop is even larger for women, gender diverse individuals, and those experiencing barriers such as injury, illness, disability, or financial strains. 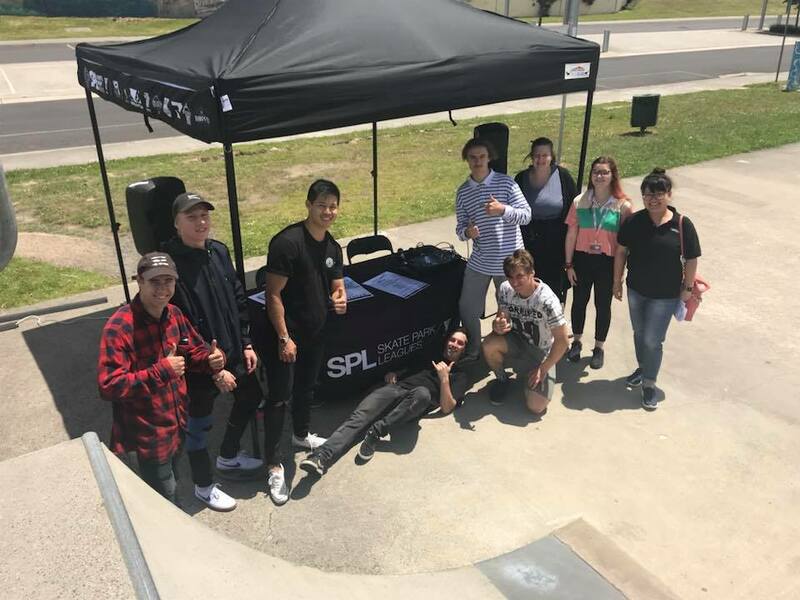 Latrobe Streetgames aims to provide a massive range of free social and modified sports at the right time, right place, and in the right style for many of these young adults across Latrobe City, so they can get active and connected. 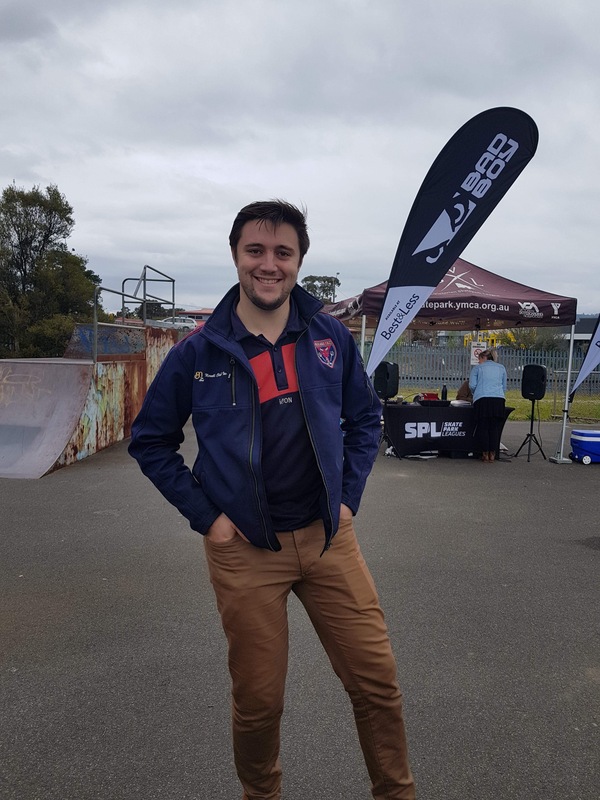 Hey – I'm Dan, and I’m the Executive Officer of GippSport which is the peak body for community sport in Gippsland, you can read more about us here. I specialise in designing & delivering sport programs that are fun, unique and engaging. I’m pumped to be able to support our team to roll out Latrobe Streetgames for you all to enjoy. The team below are the ones who have been able to bring our vision & ideas for this program to life, we hope you have fun and enjoy the opportunity. I might see you out there soon, my 3yr old daughter reckons I’m a pretty good scooter rider 😉. Feel free to get in touch if you have a cool idea that might work with the program. Hey I'm Maddy and i'm one of the headcoaches here at Latrobe Streetgames. I recently completed a Bachelor of Sports Coaching at Victoria University, then did my placement with GippSport and Make Your Move Latrobe, before gaining a position with Latrobe Streetgames. I've played sports from a young age and i'm passionate about working with young people and getting them engaged with our events here at Streetgames. I’m a former bush baby who grew up in Orbost, but now I call Latrobe Valley home. I love spending time listening to podcasts, doing yoga, bushwalking around Gippsland, or writing poetry. I’m so close to finishing my uni degree in writing and comms, and I'm super passionate about youth and community. 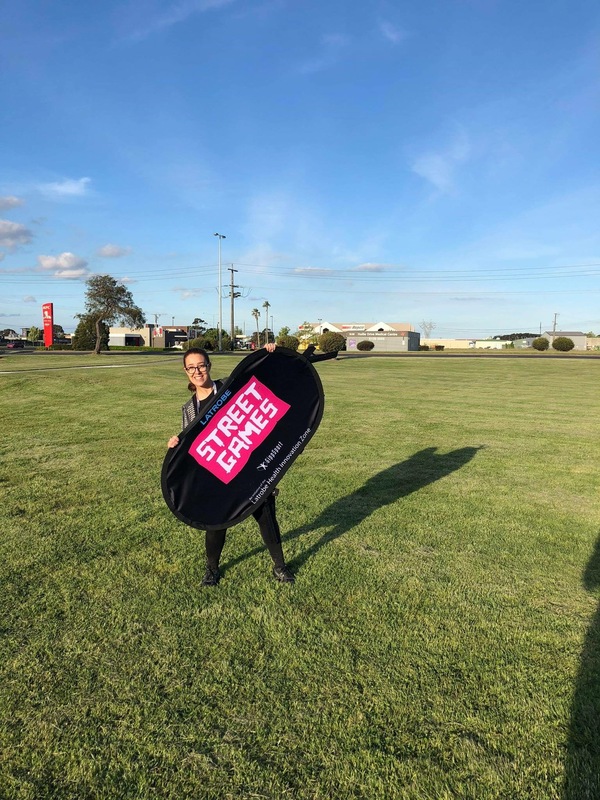 I started working as Social Marketing Coordinator at Latrobe Streetgames (LSG) to launch into the community sector, and now I couldn’t imagine life without it! When I'm not taking footage of all the fun being had, I’m getting involved with my mates in all the stuff LSG has to offer. And the free food. If you have something you think will make Streetgames stand out, come and chat! Become part of our crew! 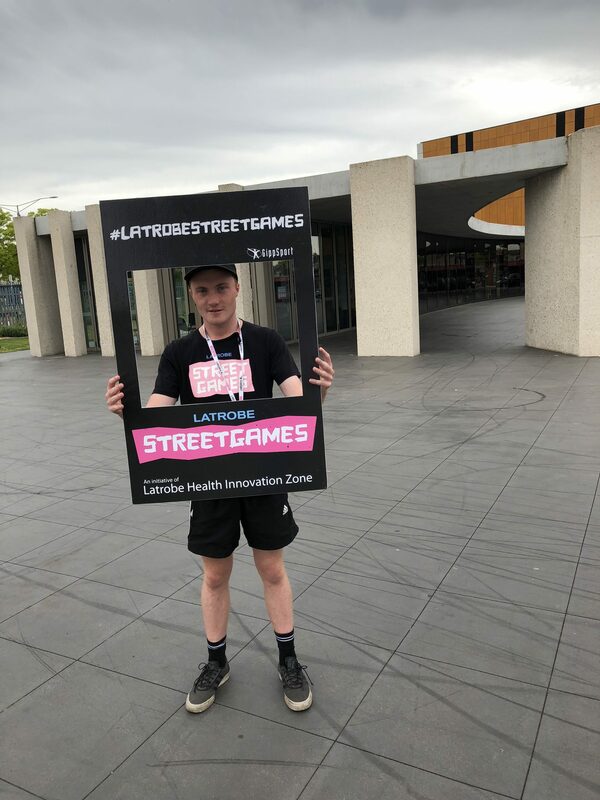 Latrobe Streetgames also provide opportunities for young people to get involved at every level- everything from administration, media making, communications, art and design, to shadowing our staff, learning event planning, event management, coaching, and heaps more. The sky's the limit! 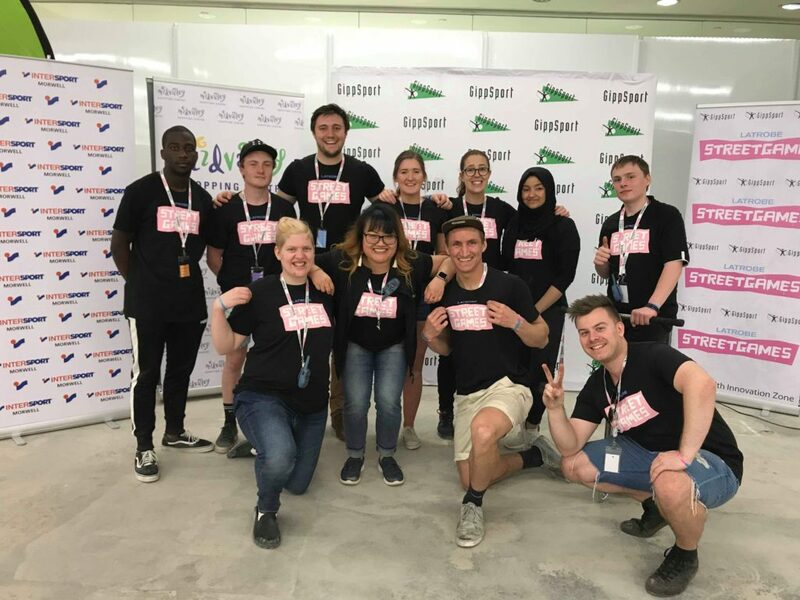 If any of these volunteer opportunities sound like you, or you have an idea for our team, make sure to get in touch here or via Instagram or Facebook.